Well, it’s finally upon us! 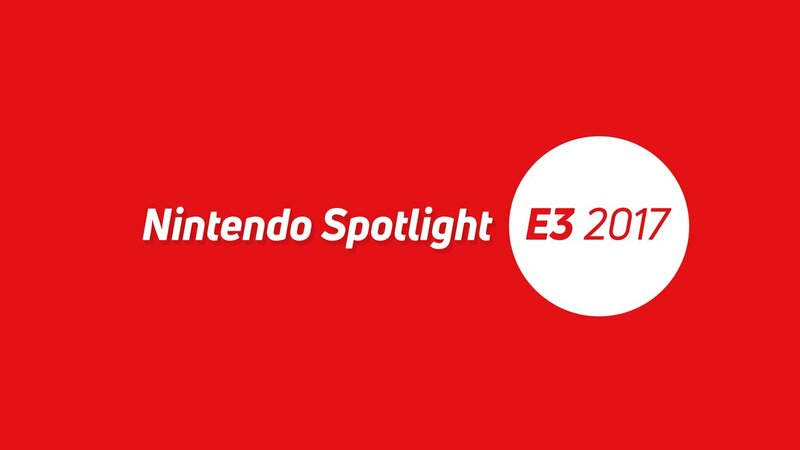 Nintendo’s E3 presentation for 2017 is at 5pm today, and will be our first chance to see more of games like Super Mario Odyssey, Pokemon Ultra Sun/Moon and Splatoon 2, among others. So to celebrate the event, we’re gonna liveblog the entirety of it. You’ll see our comments on games as they’re announced. You’ll see what we think of every level and boss in Mario Odyssey. And heck, if there’s anything we don’t like, you’ll hear about that too. Basically, we’ll be covering every and anything they show off this year. But before that though, here are the presentations. So if you want to watch it English, you have a choice between an American and European take, whereas Japanese fans get a Japanese language one. Obviously they won’t work yet, but at 5pm they’ll be a convenient way to watch the show. This last one is also on NicoNico Video. In case you know, you prefer it to YouTube. But regardless of what you pick (or if you watch all three versions), enjoy the show! Hopefully our comments will make it better, but if not… At least Nintendo’s presentation should be great either way. Let’s see what Nintendo has to offer this year, shall we? Holy crap, this looks awesome. And hey, looks like you're collecting green moons now! Mario can possess enemies by throwing his hat at them! The black and white lighthouse/ocean world looks great! Dinosaurs in Mario! It's happening! Cross network support is good though. Since you can play with people on other systems. Rocket League again. Hey, I knew it wouldn't just be shown in the opening trailer. We've already seen this game, so I'll just ignore this trailer. This Mario + Rabbids game now. Nice, but it was announced yesterday. Stuff about Splatoon 2 and ARMS tournaments at the moment. Good, but I don't care too much about this eSports stuff. Zelda Breath of the Wild Champion Amiibo! So DLC pack 2 is called the Champions' Ballad. Neat, but needs more detail. Oh hey Kass. Nice to hear you here! Oh god. Gold Lynels now! Breath of the Wild DLC now! It launches Autumn 2017 none the less. Seems like Fire Emblem Warriors at the moment. Looks good, though the voice acting is very poor. You can flip from one side of the world to the other. very cool. It has a very nice art style though. New Paper style Yoshi game... okay then. 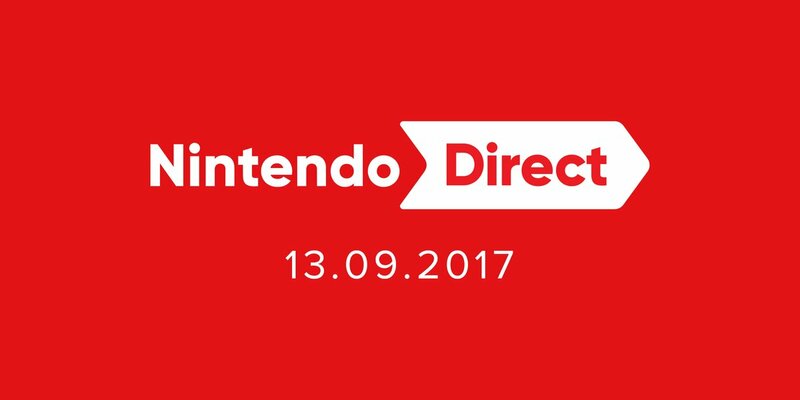 Metroid Prime 4 is coming to Nintendo Switch! And now the big one. A new Pokemon main series game is coming to Switch! You can seemingly team up with a helper and use them for co-op attacks. very cool. Hey, it seems to be a new Kirby game now! Didn't expect this! Xenoblade Chronicles 2 is the name here. Oh hey, the blade is a girl, and the villain is some older blue haired guy in charge of an airship fleet. Game looks good so far, though fairly predictable for a Xenoblade game at the moment. Good game to start the real presentation on if you ask me. Onto Reggie now. The game is fun? That's a weird way to start. Rocket League is on Switch though. That's good. Oh wait, it's a compilation of already known games. Moving on. ARMS first. Meh, it's nearly out anyway.